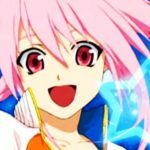 Famitsu.com recently held a survey to determine the top video games that had tear-jerking scenarios. 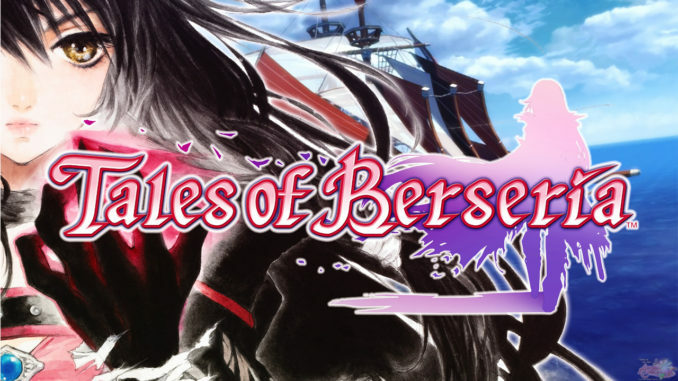 The results are now out, with two Tales of Series games making the top 20. 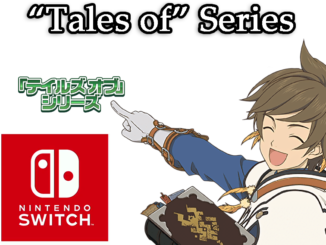 The said games are Tales of the Abyss and Tales of Legendia. 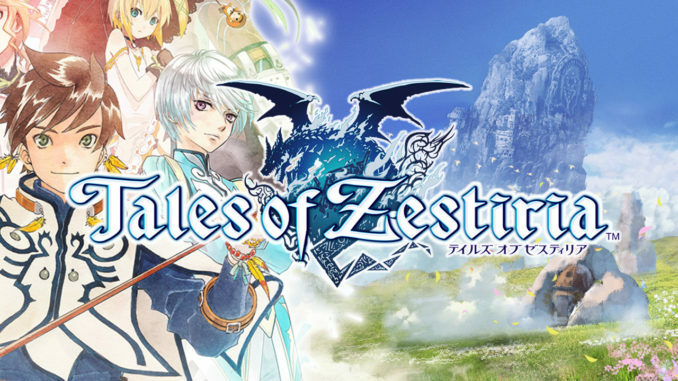 Abyss ranked 15th, while Legendia ranked at 16th together with four other memorable games such as Metal Gear Solid 4, Final Fantasy XIII and Shadow of Colossus. 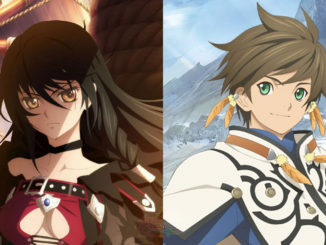 According to some of the comments, Tales of the Abyss was said to have been notable because of the main hero's (Luke's) own personal conflicts about his existence (will not mention specific details due to spoilers), but despite that, the main heroine (Tear) was always there to scold him and stand by his side. It makes the players question the meaning of their own birth. There were even scenes that others would cry at no matter how many times players have seen it. The other characters also had their own sorrowful moments. 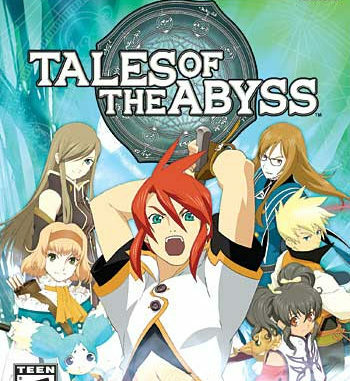 For Tales of Legendia, an anonymous comment says that this was practically the first game he ever cried so much over, mainly because of the story and the music. The other main tear-jerker for another person were the individual character quests that handled the cast's development quite well. Thanks to Aeneid for translating the game list on Facebook.